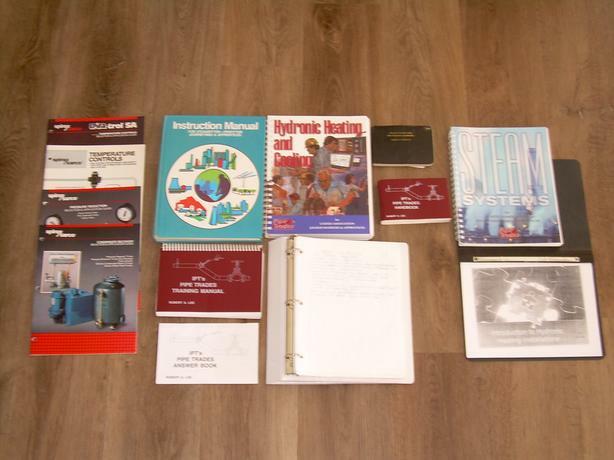 Nursing Textbooks- RPN Stenberg- price reduced. 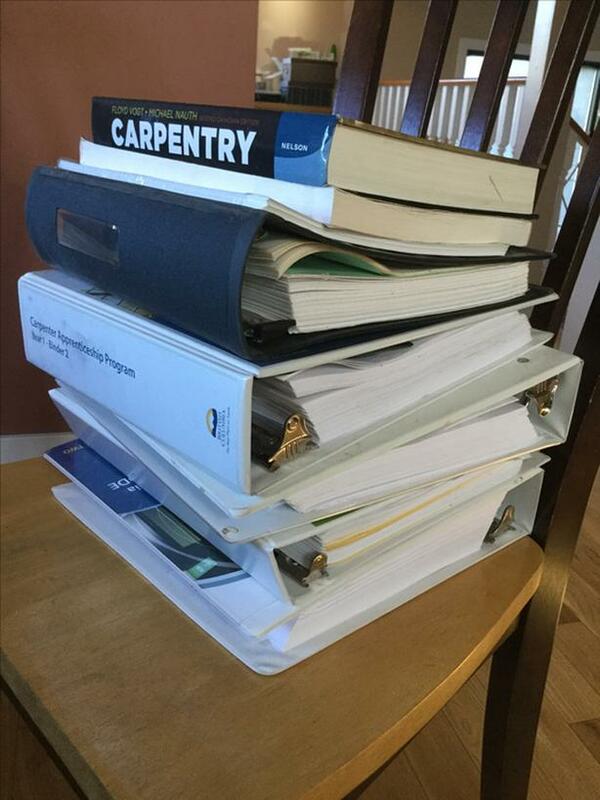 Set of carpentry books for level one. Taken at VIU. 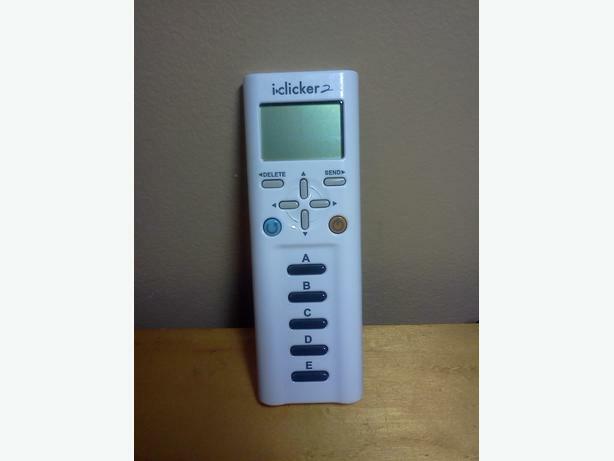 I have a great condition iclicker 2 for sale. 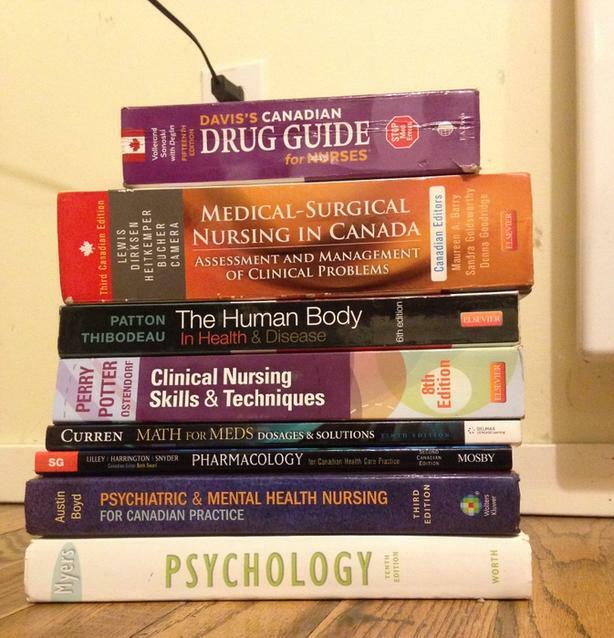 Worked great, bought brand new, used at both viu and uvic. 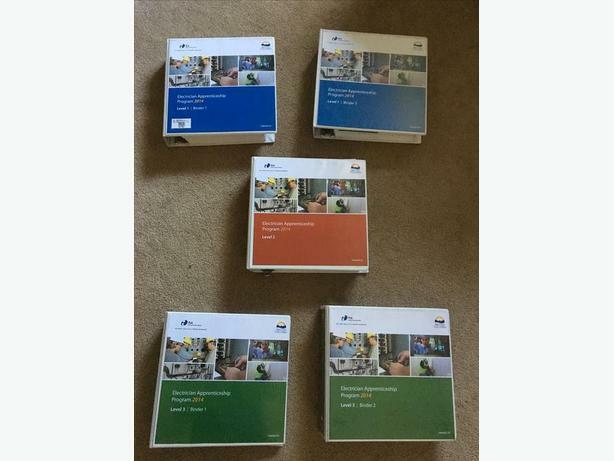 Price is obo, as I have no idea if these are still relevant.